After insisting a year ago that such a mode was nearly impossible, offline play is coming to SimCity, Maxis has announced. It will be delivered in Update 10 for the game. A timeframe for that update was not included in the announcement. SimCity came under withering criticism after its launch last spring when the entire game was subjected to online check-in requirements, even if a gamer was only playing its singleplayer modes. This, coupled with a launch in which the game's servers were unavailable for prolonged stretches, made it one of the biggest disappointments in video gaming in 2013. Maxis' then-head Lucy Bradshaw defended the always-online requirement, pointing out the new multiplayer features it enabled and, at first, saying the game needed an online connection because cloud-computing handled sophisticated features. At one point, Bradshaw said an offline mode for SimCity was rejected outright in the game's development. At one point she said that an offline mode would "take significant engineering." 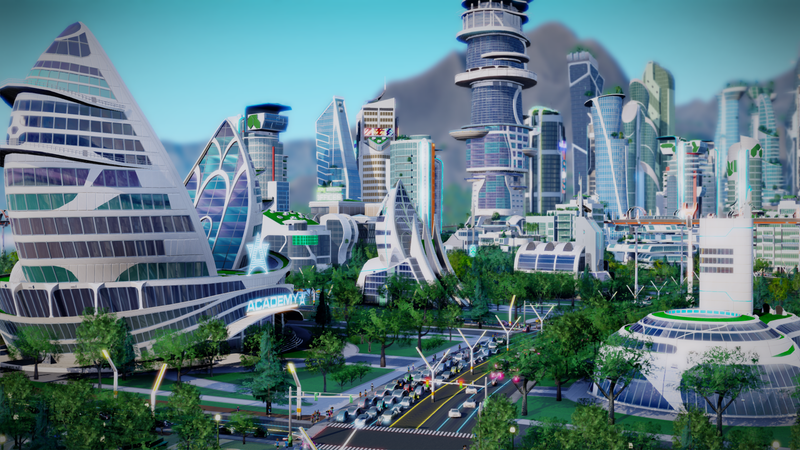 Maxis' claims were greeted with skepticism, if not derision, when gamers noticed unsophisticated, if not broken AI in the game's earlier versions, and others (including Kotaku) observed that SimCity was playable offline until the game appeared to check in every 20 minutes. Finally, in October, Maxis relented and said it was "exploring" an offline mode for the game.